« Where Can I Watch the Fireworks in Oxfordshire? 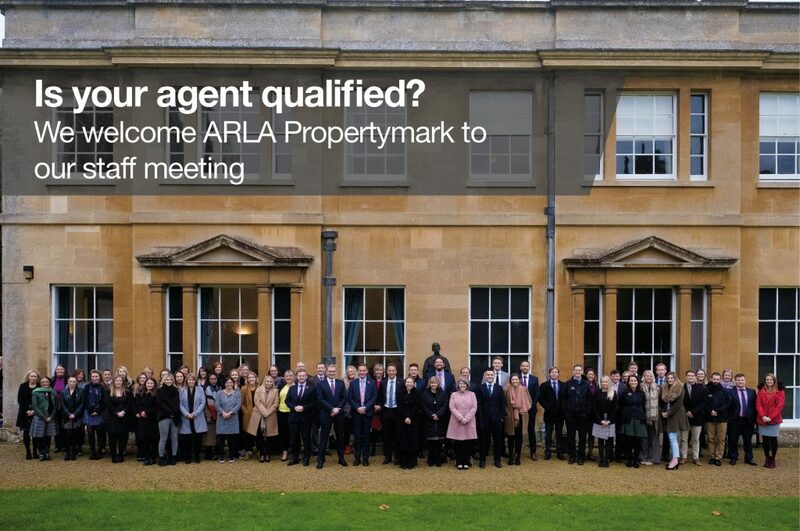 Over the last 10 years Finders Keepers has invested heavily in the ARLA Propertymark Qualifications Technical Award in Residential Letting and Property Management in order to equip our people with our industry’s qualification and increase their knowledge and confidence. At each all-staff meeting we celebrate the most recent passes and give each member of staff a bottle of champagne. We celebrate, because it is a real achievement for our people and it provides them with the in-depth legal knowledge to deal with complex situations. 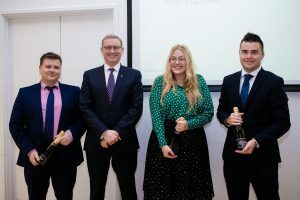 88% of eligible team members are fully qualified to Level 3 or Level 4 with 24 people due to take the qualification in 2019. If you are looking for qualified professionals to let and manage your rental property call us on 01865 311011 to get started.